The Coconut Grove real estate market has been performing well. Below you will find the listings we have closed which reflect the market's performance. You can also find our journal on our homepage, it is located on the right hand side. We sold 3610 Solana Road in The Grove which was offered at $2,250,000. 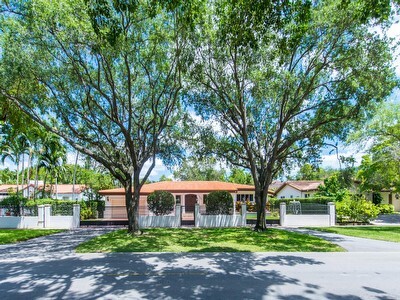 We sold 3012 Granada BLVD in The Gables which was offered at $2,750,000. We put under contract 3150 New York St which was offered at $840,000. 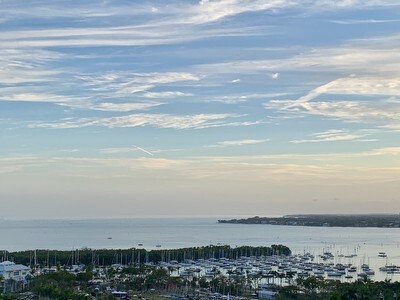 We rented out 2990 Virginia St in Coconut Grove and a beautiful apartment on Key Biscayne. If you're interested in selling, we will do the same for you. Looking for a Townhouse to Rent? 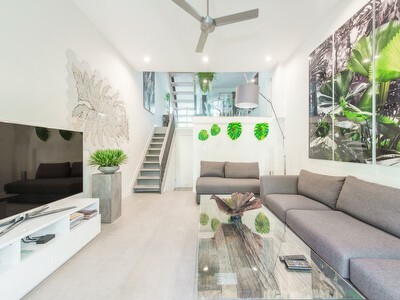 Check out this contemporary townhouse located at 2990 Virginia St. This 2 bedroom/2 bath townhouse is blocks away from the Coconut Grove Village. It is part of a small gated community and includes 2 parking spaces. This home is full of light which makes it exceptionally inviting. Both bedrooms are extra large with high ceilings and expansive closets.